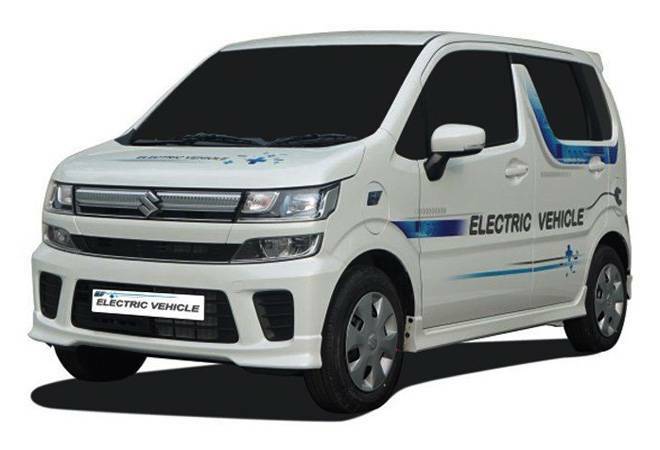 New Delhi : With a view to promote the Electronic Vehicles in the country, the Union Cabinet today approved Setting up of a National Mission on Transformative Mobility and Battery Storage, to drive clean, connected, shared, sustainable and holistic mobility initiatives. It has also approved phased Manufacturing Programme (PMP) valid for 5 years till 2024 to support setting up of a few large-scale, export-competitive integrated batteries and cell-manufacturing Giga plants in India. Another PMP scheme will be created which will be valid for 5 years till 2024 to localize production across the entire Electric Vehicles value chain. Both PMP schemes will be finalised by the National Mission on Transformative Mobility and Battery Storage. The Mission will drive mobility solutions that will bring in significant benefits to the industry, economy and country. These solutions will help improve air quality in cities along with reducing India’s oil import dependence and enhance the uptake of renewable energy and storage solutions. The Mission will lay down the strategy and roadmap which will enable India to leverage upon its size and scale to develop a competitive domestic manufacturing ecosystem for electric mobility. The Mission will recommend and drive the strategies for transformative mobility and Phased Manufacturing Programmes for EVs, EV Components and Batteries. A Phased Manufacturing Program (PMP) will be launched to localize production across the entire EV value chain. The National Mission on Transformative Mobility and Battery Storage will determine the contours of PMP, and will finalise the details of such a program.The details of the value addition that can be achieved with each phase of localisation will be finalised by the Mission with a clear Make in India strategy for the electric vehicle components as well as battery. The Mission will coordinate with key stakeholders in Ministries/ Departments and the states to integrate various initiatives to transform mobility in India. The multi-disciplinary “National Mission on Transformative Mobility and Battery Storage” with an Inter-Ministerial Steering Committee will be chaired by CEO NITI Aayog. The Steering Committee will be comprised of Secretaries from Ministry of Road Transport and Highways, Ministry of Power, Ministry of New and Renewable Energy, Department of Science and Technology, Department of Heavy Industry, Department for Promotion of Industry and Internal Trade, and Director General, Bureau of Industrial Standards.